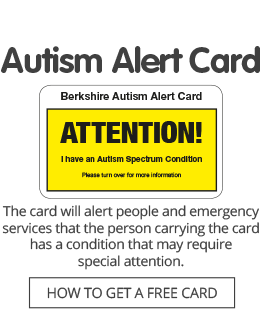 Autism Berkshire was founded as the Berkshire Autistic Society in 1990 by a group of parents of children with autism, related conditions and challenging behaviours. Today we are the leading autism charity in Berkshire and deliver quality specialist services, training and social and leisure activities throughout the county, guided by a team of trustees with personal and professional experience of autism. Our mission is to help and support anyone living with autism in Berkshire. We aim to enhance the current provision of services and support, with the purpose of improving the quality of life of people with autism and giving them maximum independence. Raising awareness in the wider community to promote greater understanding. Click here for details of our policies on safeguarding children and adults, data protection, equal opportunities and complaints. Click here to read our 2017-18 Annual Review. Autism Berkshire was awarded Safe and Sound status in September 2017 by Reading Voluntary Action (RVA) for our good standards of governance. The award runs for three years. 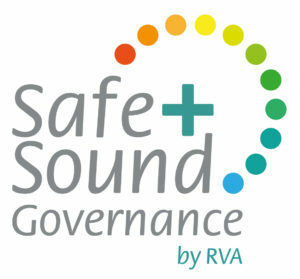 Click here for more information about RVA’s Safe and Sound scheme.